Huawei today launched the Huawei P20 Pro along with P20 Lite at an event in India today. The Huawei P20 Pro, the premium flagship device is the first smartphone to come with a triple rear camera setup. Other features on the P20 Pro include a Full View display with a notch on the top, Kirin 970 SoC, 6GB RAM and Android Oreo 8.1. Huawei had launched the P20 series globally back in March. The Huawei P20 Pro is priced at Rs. 64,999 in India and it will compete against the likes of iPhone X and Galaxy S9+. The device is exclusive to Amazon India and it will go on sale starting from May 3. The P20 Pro will be available in Graphite Black, and Midnight Blue colors. Here are some frequently asked questions & their answers, and pros, cons of the Huawei P20 Pro. Question: How is the display of the Huawei P20 Pro? Answer: The device sports a 6.1-inch 2.5D curved glass OLED display. The display comes with an FHD+ screen resolution of 2240 x 1080 pixels. 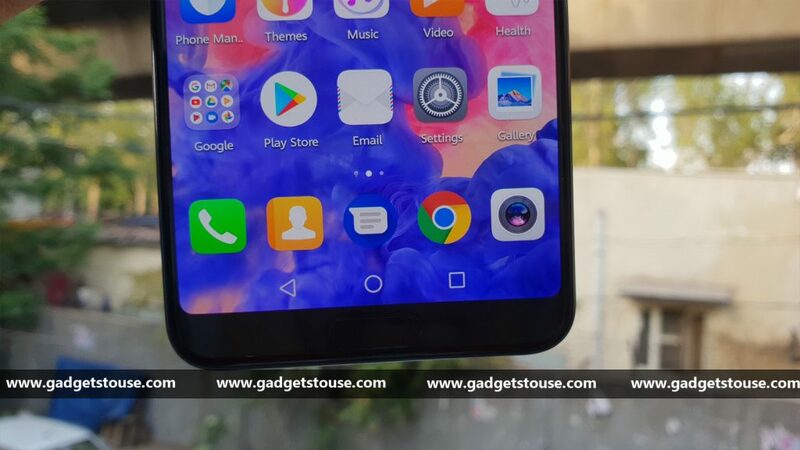 Further, it features 18.7:9 aspect ratio which means it has a full view display with minimum bezels on each side and a notch on top. Question: Does Huawei P20 Pro support dual SIM cards? Question: How much RAM and internal storage come with the Huawei P20 Pro? Answer: The smartphone comes with 6GB RAM and 128GB internal storage. Question: Can the internal storage in the Huawei P20 Pro be expanded? Answer: No, the internal storage on the device cannot be expanded. Question: Which Android version runs on the Huawei P20 Pro? Answer: The device runs on Android 8.1 Oreo out of the box with EMUI 8.1 on top. 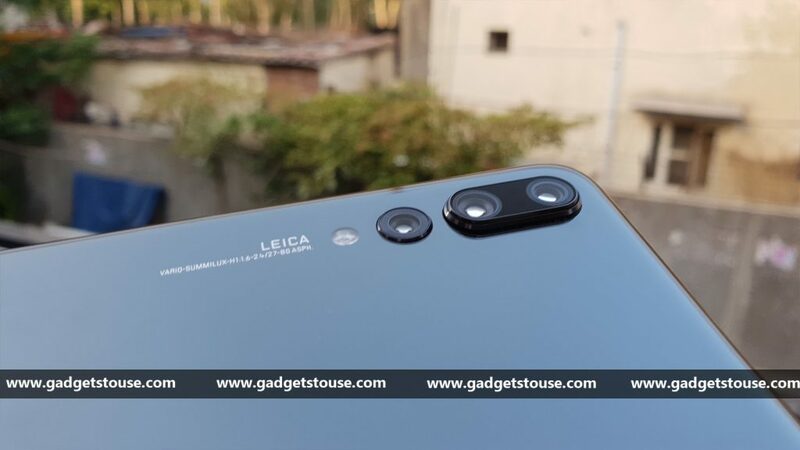 Question: What are the camera features of Huawei P20 Pro? Answer: The device has a triple rear camera setup co-engineered by Leica. It sports an 8MP primary sensor with 3x optical zoom and f/2.4 aperture. The second sensor is a 40MP RGB sensor with f/1.8 aperture, and the third one is a 20MP monochrome sensor with f/1.6 aperture. There is a laser transmitter for quick autofocus and a Leica color temperature sensor between the larger lenses. The P20 Pro camera offers 4D Predictive Focus for instant focus and motion prediction with nearly zero shutter lag. The smartphone also supports 6-axis stabilization and 960fps super slo-mo video recording. It has a ‘Master AI’ scene recognition feature to help in alignment and framing. Up front, there is a 24MP front camera with f/2.0 aperture. The front camera supports fixed focal length as well as 3D Portrait Lighting and uses 3D facial modeling technology driven by AI for better selfies. Question: What is the battery size on the Huawei P20 Pro? Answer: The Huawei P20 Pro is powered by a massive 4,000mAh non-removable battery with Huawei’s SuperCharge fast charging support. Question: Which mobile processor is used in Huawei P20 Pro? Answer: The device is powered by an octa-core Huawei HiSilicon Kirin 970 processor with Mali-G72 MP12 GPU. The chipset also has a dedicated NPU for AI capabilities. Question: Does the Huawei P20 Pro features a fingerprint sensor? Answer: Yes, the phone comes with a front mounted fingerprint sensor with gesture support as well. Question: Is the Huawei P20 Pro water resistant? Answer: Yes, the Huawei P20 Pro is water and dust resistant with an IP67 rating. Question: Does the Huawei P20 Pro support NFC connectivity? Question: Does the Huawei P20 Pro support USB OTG? Question: Does the Huawei P20 Pro support HDR mode? Question: Can 4K videos be played on Huawei P20 Pro? Answer: You can play videos up to 2240 x 1080 pixels. Question: How is the audio experience of Huawei P20 Pro? Answer: As per our initial impressions, the device is found loud and clear in terms of audio. It features active noise cancellation with a dedicated microphone. 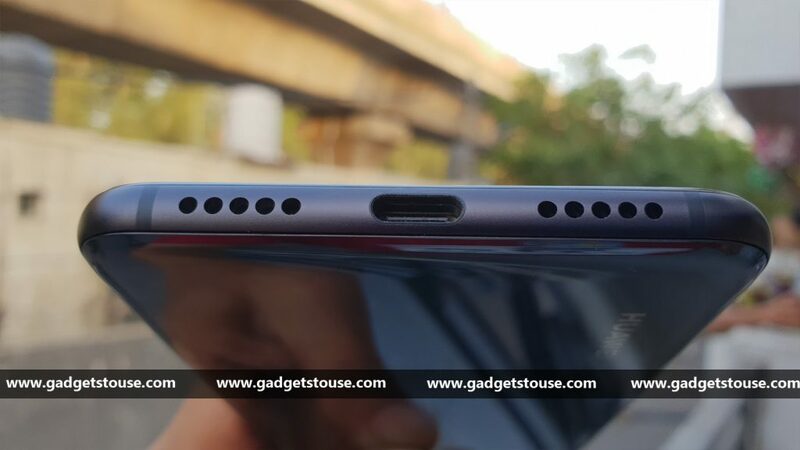 Question: Does the Huawei P20 Pro sport a 3.5mm headphone jack? Answer: No, it doesn’t come with a 3.5mm headphone jack, instead it sports a Type-C port. Question: Can the Huawei P20 Pro be connected to a Bluetooth Headset? Question: What sensors are there in the Huawei P20 Pro? Answer: The Huawei P20 Pro comes with a fingerprint (front-mounted), accelerometer, proximity, gyroscope, and compass. 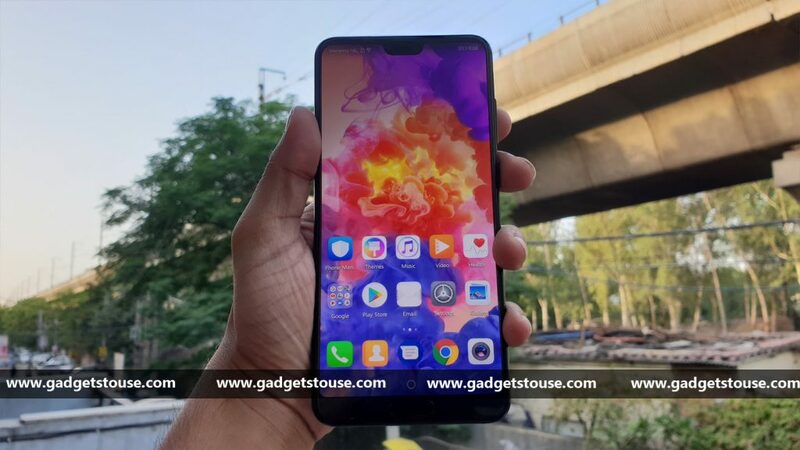 Question: What is the price of Huawei P20 Pro in India? Answer: The device has been priced at Rs. 64,999 in India. Question: Will the Huawei P20 Pro be available in offline stores? Answer: The Huawei P20 Pro will be available to buy exclusively via Amazon India from May 3.